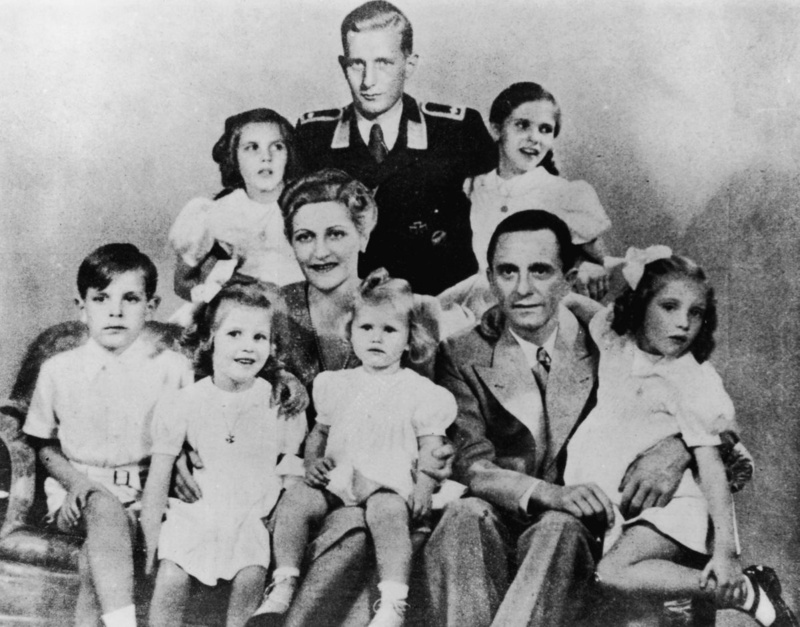 Nazi Goebbels’ Step-Grandchildren are Hidden Billionaires Bloomberg Business – 01/28/2013 – Synopsis: Harald Quandt and his step-brother, Herbert, would inherit the industrial empire built by their father, Guenther Quandt, which produced Mauser firearms and anti-aircraft missiles for the Third Reich. Among their most valuable assets at the time was a stake in car manufacturer Daimler AG. When a black German woman discovered her grandfather was the Nazi villain of ‘Schindler’s List’ Haaretz – 02/06/2015 – Synopsis: An odd series of events led Jennifer Teege to discover that her grandfather was none other than the notorious Nazi Amon Goeth. Out of the Attic, Family Memoirs with a Nazi Past Wall Street Journal – 11/07/2007 – Synopsis: As a young girl, Katrin Himmler asked her grandmother about the man in a black suit in a photograph hanging on her living-room wall. Her grandmother didn’t say much, but she cried. The man in the picture was her grandfather Ernst, a brother of Nazi SS chief Heinrich Himmler. Legacy of the Third Reich: Heinrich Himmler’s Loving & Devotion Daughter International Business Times – 01/30/2013 – Synopsis: Despite the family’s internal turmoil, Gudrun remained close to her father, Heinrich Himmler, and now (at the age of 83) remains a die-hard Nazi who has spent her entire adult life defending his image and reputation. The Secret Life as Nazi Leader’s Daughter Seattle Times – 09/14/2013 – Synopsis: Brigitte Höss, a retiree living quietly on a leafy street in Northern Virginia, has a secret that not even her grandchildren know: Her father was Rudolf Höss, the Kommandant of Auschwitz. The Auschwitz Survivor Who Adopted the Camp Chief’s Grandson The Times of Israel – 01/18/2015 – Synopsis: Since meeting in 2013, Mengele survivor Eva Mozes Kor and Rainer Hoss have formed a close bond. Together they preach understanding and tolerance. Holocaust Survivor Forgives Captors & Informally Adopts Nazi Grandson WarHistory online – 01/24/2015 – Synopsis: In Auschwitz, Eva was infected with a disease and was seriously ill, but she survived along with Miriam. Seventy years later, Eva is full of forgiveness and has even informally ‘adopted’ the grandson of SS commander, Rudolf Hoess. 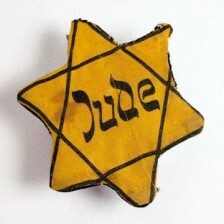 Child of Auschwitz Commandant BBC News – 11/16/2009 – Synopsis: She knew early in her life that her German father, Arthur Liebehenschel, was involved in something terrible, something the family did not discuss. Only later, as an adult, did she discover he had run part of the Auschwitz concentration camp for 5 months during World War II. The Encounter that Transcended Years of Horror Independent.ie – 08/24/2014 – Synopsis: A survivor of Bergen-Belsen embraced the granddaughter of a man who was instrumental in the liquidation of thousands of Slovak Jews, including his own kith and kin. I Feel Ashamed The Guardian – 04/17/2005 – Synopsis: Hilde Schramm spent 20 years writing to her father in jail in an attempt to understand his Nazi past. Here, in a rare interview, she tells how it feels to be the daughter of Albert Speer. The Nazi and his Jewish Grandchildren Aisch.com – 04/06/2010 – Synopsis: My father was an officer in the elite SS killing squad, the Totenkopf (Deathhead Squad). He never talked about his past, and when he was caught, I read about his crimes in the newspaper. It was a bewildering experience to find out he had led such a monstrous life. This is part of a research project for a novel about WWII & an Auschwitz Survivor. If you have any information or links you’d like to share, please include in the comments section below. Thanks in advance!